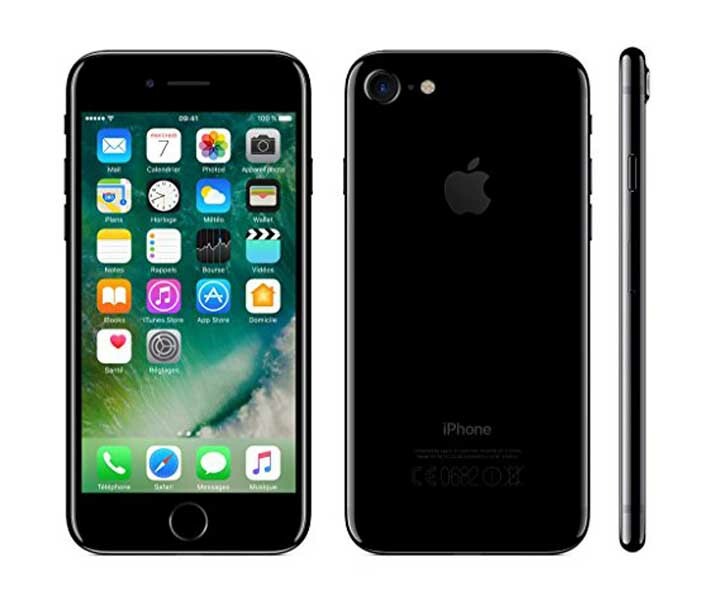 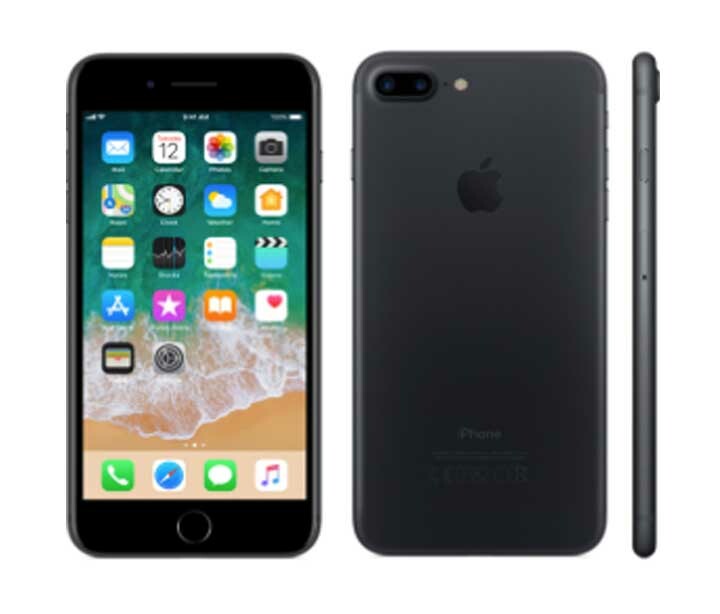 the like button Bournemouth iPhone Repair | iPad Repairs | Bournemouth iPhone Repairs | Offering the best repairs prices for Apple iPad 1, 2, 3, 4, Mini and Air Generations | Bournemouth iPhone Repairs | Screen Repairs and Battery replacements for iPhone, iPads, iPods and iWatches in Bournemouth, Poole and Christchurch. 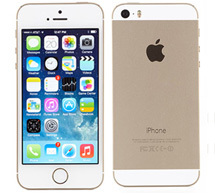 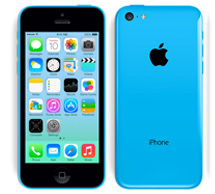 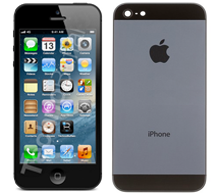 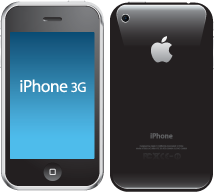 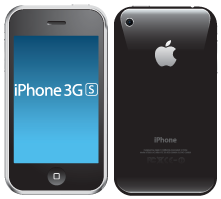 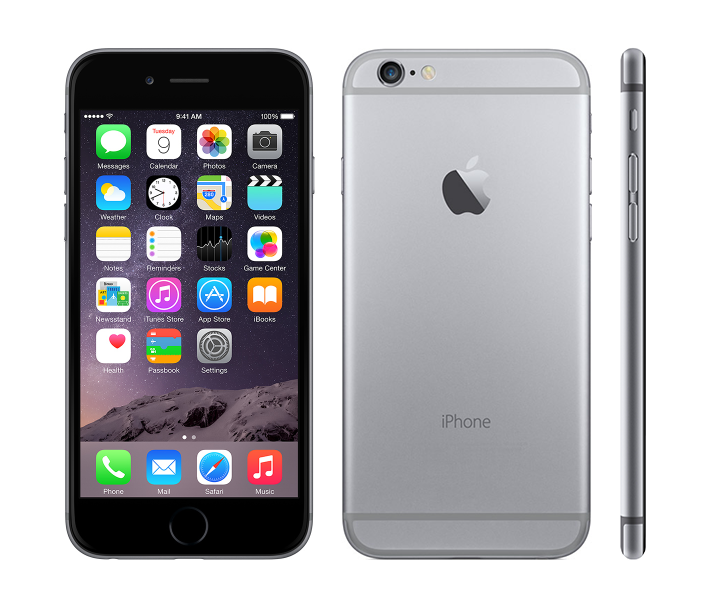 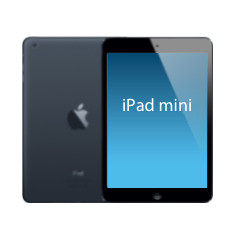 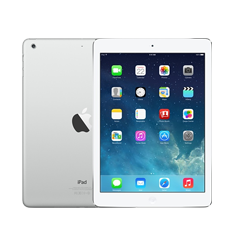 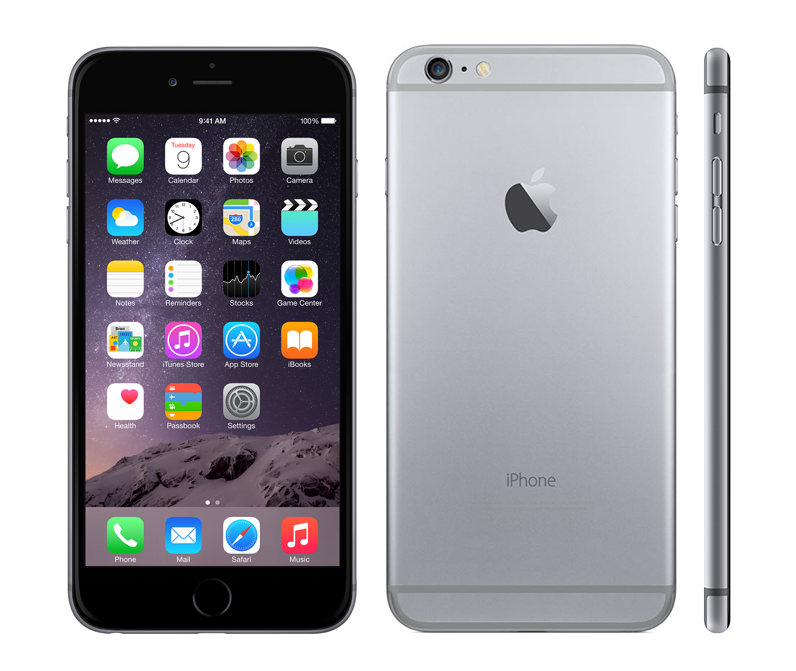 At Bournemouth iPhone Repairs we are also specialists in iPad repairs for the entire range. 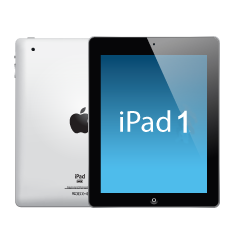 We take great pride in offering the quickest and most cost effective iPad repair service in Bournemouth, Poole and Christchurch, so if you find yourself with a loose connection, cracked screen or any problems with the casing, just get in touch with Bournemouth iPhone Repairs and we’ll have it back fully functioning and looking good as new in the blink of an i! 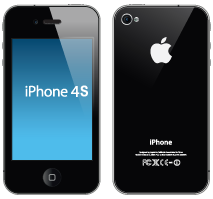 As a guide a screen replacement can take between 2-3 hours. 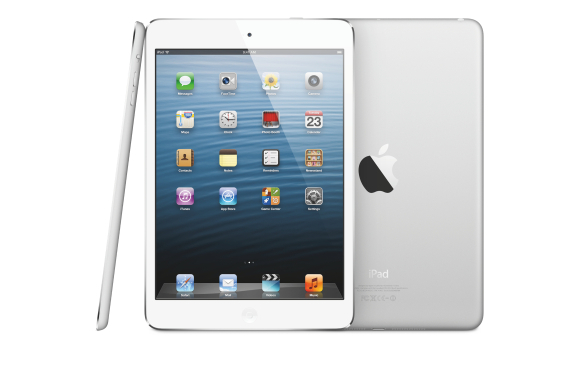 We are located close to Bournemouth beach, so why not drop your iPad off and enjoy a lovely walk.